How Does the Church Offer Hope for Children in Poverty? Pauline is a 38-year-old mother of two, born and brought up in the Korogocho slums, east of Nairobi, Kenya. 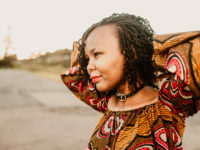 Here, she experienced the harsh realities of Nairobi’s urban settlements. Characterized by high levels of poverty, crime, disease, political instability, ethnic conflicts and blatant corruption, children have become the biggest losers in this mix. Pauline vividly remembers the dilapidated home that she lived in until just recently. The walls caved inwards and the roof sagged because of the weak structural support. As is the norm in Korogocho, the houses are closely knit together, with little space to move around. She was embarrassed of her home, let alone the danger it put her family in. But Pauline found help at the local church of Korogocho slum, Redeemed Gospel Church. She often hosted fellowships in her tiny house, but she could not stand the humiliation of her home and contemplated not hosting more visits. 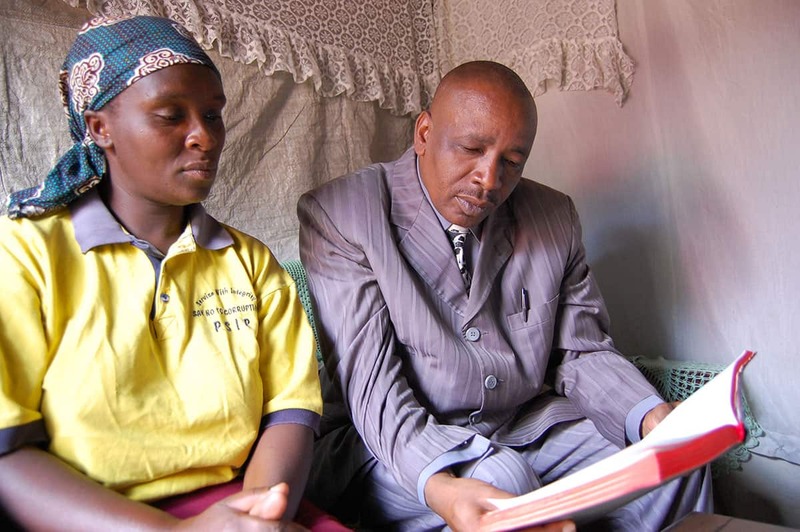 One of the church members, however, noticed her predicament and raised support for her with the help of Pastor Muthama. “The church members practically reconstructed the house,” Pauline remembers, wearing a warm smile on her face. Pauline’s confidence was restored and she is thankful for the act of generosity. She can now host visitors in her tiny home without worry. Her daughter, Margaret, 22, is a Compassion graduate, and Margaret recently got a job as a waitress with a very popular coffee house in town, Java. 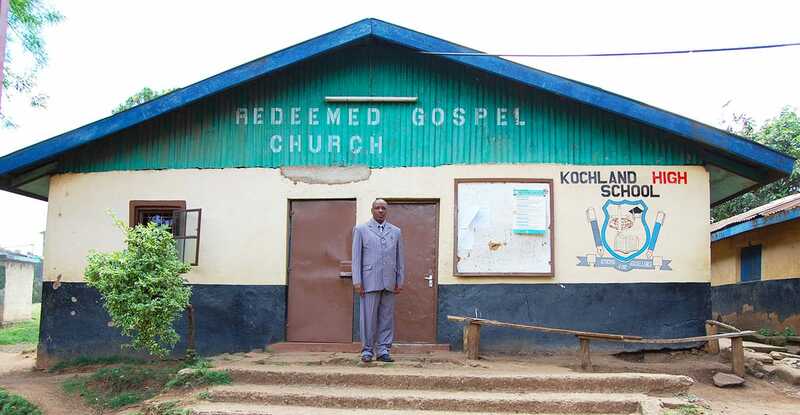 This is just one of the many examples of how the church is a shining light to the people in Korogocho. Pastor Muthama believes that the church is the hope to bring people out of poverty. Pastor Muthama also knows the challenges of working in a community like Korogocho. He is well known here, but that has not made him immune to armed violence and constant threats. But having grown up in this village, he says that his heart belongs there. The church is a target because the ministry here is a threat to the status quo. Pastor Muthama isn’t afraid to speak against the vices in the community. Many young men have changed their ways, but later run away, fearing for their lives. The government security forces have done their bit, but far too many people lose their lives and no real solution has been found. Pastor Muthama still remembers the 2008 post election violence that rocked the country. 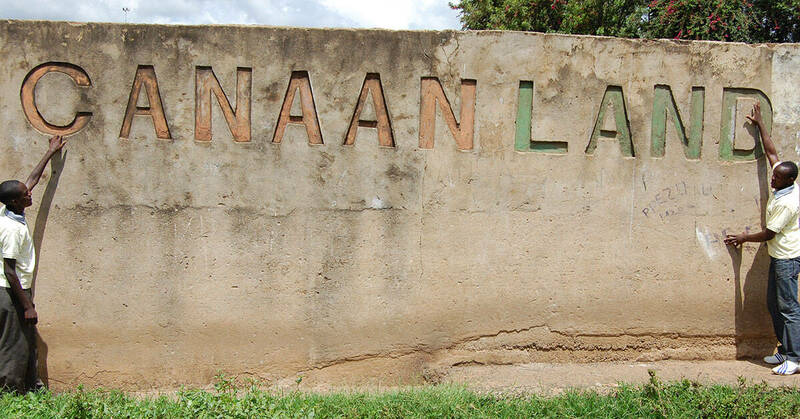 Some estimates say that over 1,000 people were killed in this conflict in which tribe was pitted against tribe, and old grievances between Kikuyus and Luos were brought to the surface. The church was instrumental in offering an alternative to conflict that brought together different opinions, cooling down a polarized people. Church pews now accommodate people of different tribes, age and varying economic statuses. From the pulpit to the doors of the church is a voice that speaks against the glaring inequalities that is often the status quo outside of church walls. Redeemed Gospel Church’s involvement in taking care of the needy – especially children – and being an alternative community that yearns for justice, positions the church in a place that the community can’t ignore. Throughout this expansive settlement, children are unaware of the hazardous river banks and unprotected bridges as they go about having their usual fun. They do not share in the same worries as the adults, and many of them succumb to an early death due to disease. 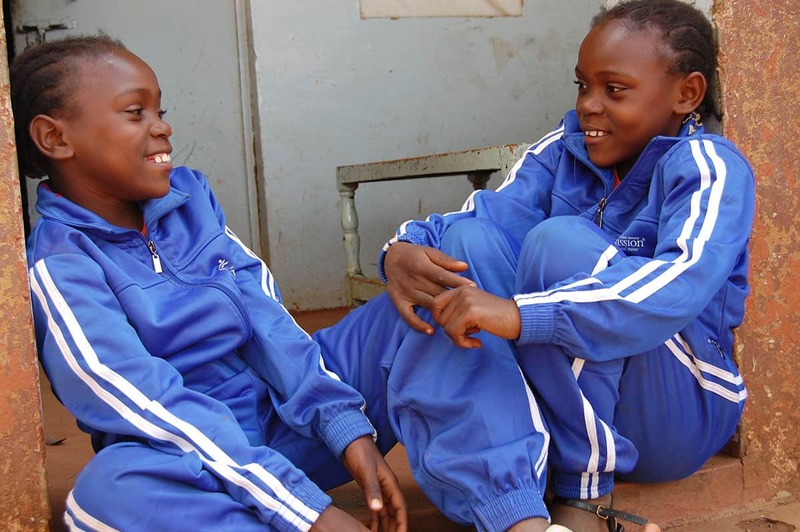 If they survive these childhood challenges, they get caught up in the rat race of unemployment, indulgence in illicit brews and neighborhood gangs. Unfortunately, some of them never get to see the light of adulthood. Looking at the statistics, the challenge of serving this community appears almost insurmountable. However, the will to have a better future is alive and well. Mothers like Pauline trust that their children will have greater accomplishments than themselves. The faces of sponsored kids at the child development center radiate the ember of hope which is evident in their eyes and smiles. The church’s surroundings cushion them from the dangers that lurk around the corner. The church is taking responsibility for raising a generation that cares about each other and understands God’s purpose for them. And what more can one ask for when children receive Jesus at their tender ages and experience the joy of fellowship in a secure environment? Pastor Muthama is on a mission to help change the outlook of this community. In fact, the locality is now known as Kochland, a change from Korogocho a name that carries a lot of negative connotations. 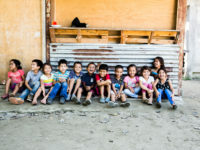 Kochland High School is located at the church and is helps kids in the area to obtain a secondary education, placing them on a path to success. Close to the Compassion Development Center is a brick wall with the words “Caananland” inscribed on it. It has been standing here for as long as the locals can remember, but represents a future they all look forward to, one of peace and prosperity. Silas is a Compassion Leadership Development Program graduate and a Media Content Manager for the Compassion Africa Region. We have SO MUCH and take it for granted, daily food & shelter, freedom of worship & self-expression, jobs & entertainment, and more. Where IS my treasure? Of all that God has given me, how little of myself, my time, and my resources have been given to the Kingdom. This needs to change dramatically in my life. I love these posts about specific projects. They really help us understand what our children face and what their lives are like. Even though I don’t have children in Kenya, it still paints a portrait of how poverty impacts all children, and the struggles they face. I also really appreciate the perspective of the parent. 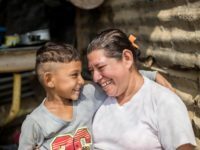 It shows how Compassion ministers to the entire family and how that will help bring about change in communities, and even more importantly, in hearts toward God.